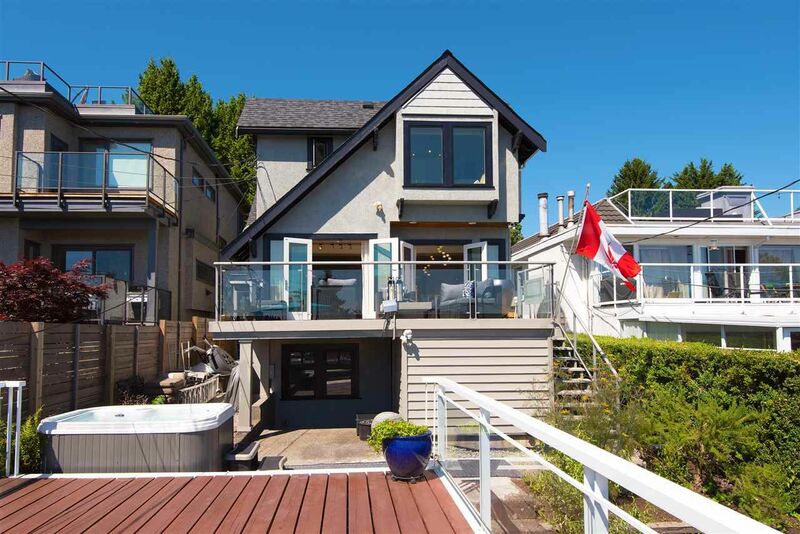 Spectacular view property in Arbutus Ridge/Dunbar area. This elegant home offers a spacious modern open floor plan. 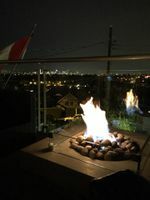 Sweeping view of city lights, mountains, ski hills and the harbour from all levels. Large entertainment size view decks with access off kitchen and family rooms. Carefully extended & enlarged, modernized home. Three bedrooms and 2 bathrooms upstairs plus one bedroom one bathroom suite at garden level. Beautiful low maintenance landscape front and back.